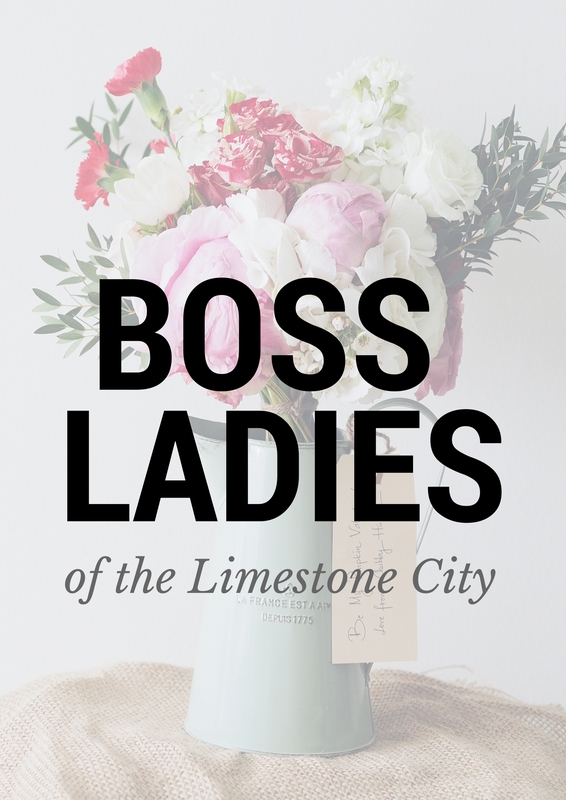 When I started my series featuring Kingston’s female entrepreneurs, “The Boss Ladies of the Limestone City,” I knew Kingston had incredibly talented women helping to make it the awesome city that it is. 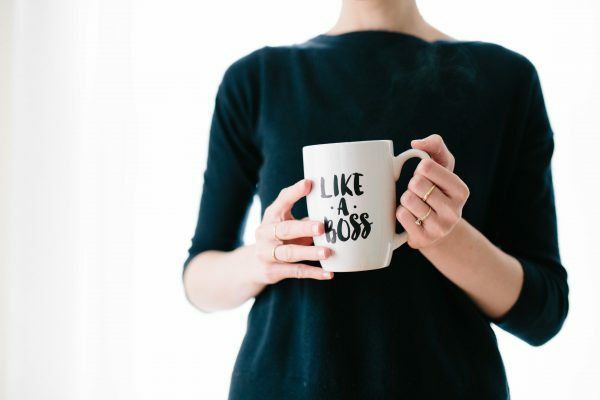 In fact, according to a recent poll, Kingston is the second best city in Canada to be a woman with high numbers of women in senior management roles.What I didn’t realize until I sat down with each boss lady and tuned into social media was how supportive female Kingstonians are. Everyone is looking for an opportunity to lift one another up and it’s so special. Scroll through a few of Kingston’s classic hashtags ( #ygk #ygklove) and you’ll see local women giving each other praise. On a day like International Women’s Day I feel it’s so important to celebrate this uniqueness. In order for women to continue to accomplish amazing things, we need to recognize each other, spread the word and to lift each other up. It takes one major accomplishment by one woman to allow another to take a chance on herself. So, cheers to Kingston for being such an incredible place for women to grow their careers and follow their dreams. I am going to continue to feature those who inspire me in hopes that it lights a passion in another dreamer in our community. Below is a collection of a few of my favourite quotes from the interviews I started last summer. Happy International Women’s Day! Click here for access to all of their full stories.